Is it necessary for medical advertisements on the internet to get approval from MAB? 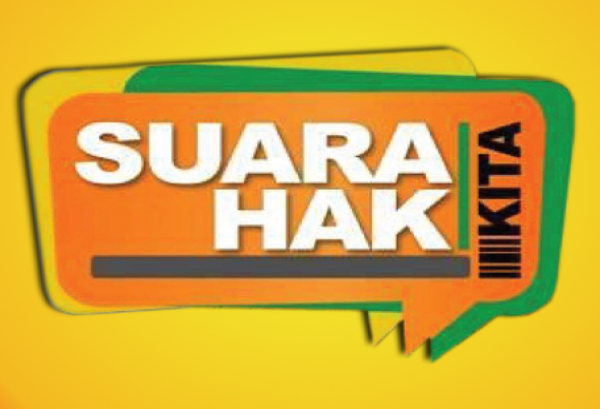 Watch live interview titled Risks of Counterfeit Medicines in Suara Kita Hak Kita on RTM1 at 9.00 pm, Monday 28th April 2014, featuring Mr. Mazlan Bin Ismail, Deputy Director of Pharmacy Enforcement Division, Ministry of Health Malaysia. The live interview is another initiative by the Pharmaceutical Services Division to raise public awareness regarding the safety and use of registered medicines in Malaysia.